"My husband and I had a chance to get away and this place is worth every penny! We stayed in the Southlake suite and it was spectacular! The staff are awesome and very friendly, I would highly recommend this Inn to family and friends!!!!" - Paula S.
"We stayed in the Moonset room, which was amazing. After a long day of wine and beer tasting, I took a long, hot bath in the soaking tub. The room is spacious...I loved waking up to the sunshine coming in through the skylight in the open beam ceiling and taking in the views of the lake from the balcony. Everyone we met was friendly. The breakfast was delicious and offered a great variety of food. We had dinner both nights at the brewery and listened to the live music. Overall it was a wonderful weekend and I would definitely recommend this place for a romantic getaway." - Amy H.
"The perfect place to stay. 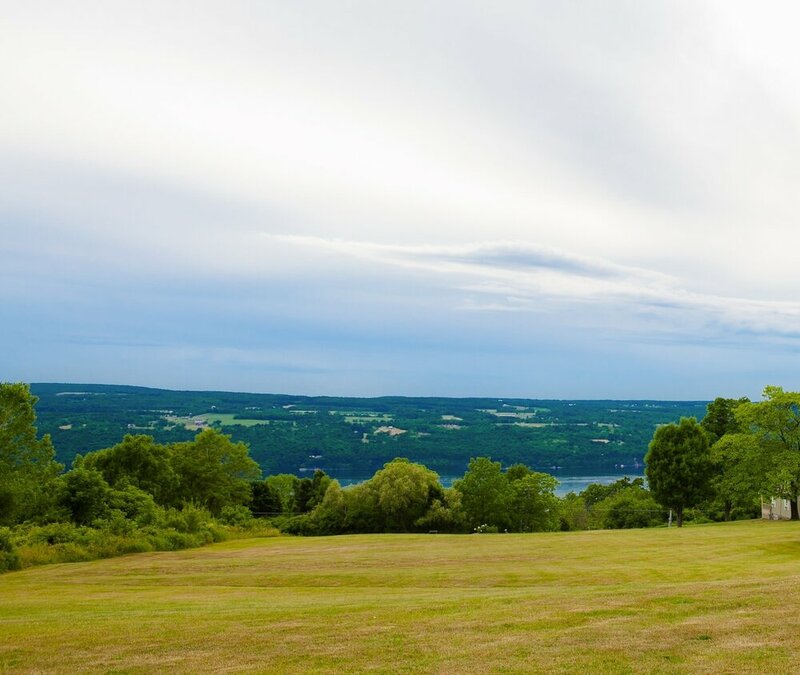 My wife and I love the Finger Lakes area, the wineries, and the craft breweries. We love staying at The Lodge and the view of the lake was beautiful. The Lodge was exceptionally clean and very well maintained. Thanks for the hospitality and we will be back again." - Jeff O.